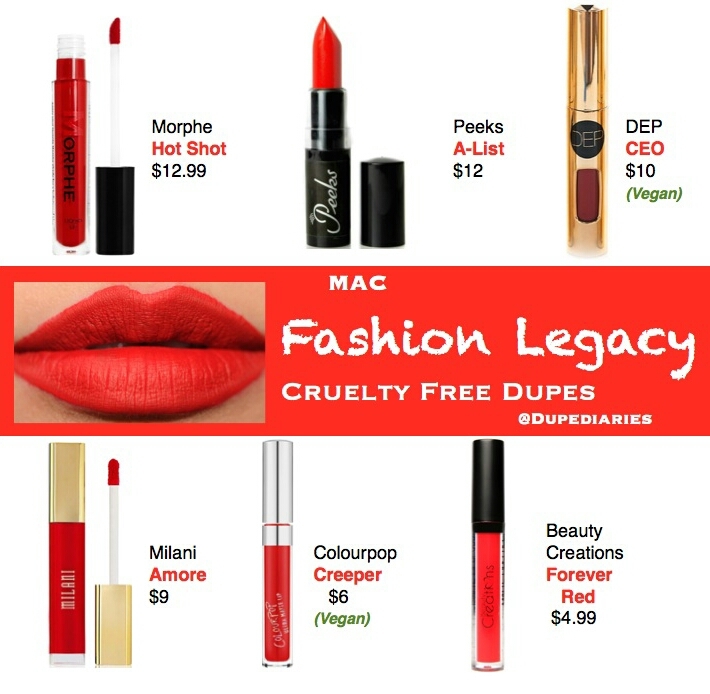 All product shown above are cruelty free. Vegan options are cruelty free and vegan (No animal derived products/ingredients). I think that all of these are quite comfortable for the most part.